Welcome to the ultimate Euro-trip bucket list – 50 Things to do in Europe before you die. Before you pack your suitcase and book your flights, take a quick read though our list to find the best things to do all over Europe. To help you make your trip unforgettable, we’ve chosen 50 fantastic things to do in Europe, covering Italy, France, Germany, Spain, Portugal, Greece and more. Choose from tourist hot-spots like the Colosseum in Rome, the Eiffel Tower in Paris, and the Berlin Wall in Germany, as well as some more hidden gems like the Blue Grotto in Capri or La Tomatina festival in Spain. Whether you like history and art museums, nightlife and clubbing, or sunbathing and swimming, there’s something special for you in our list of 50 Things to do in Europe before you die. 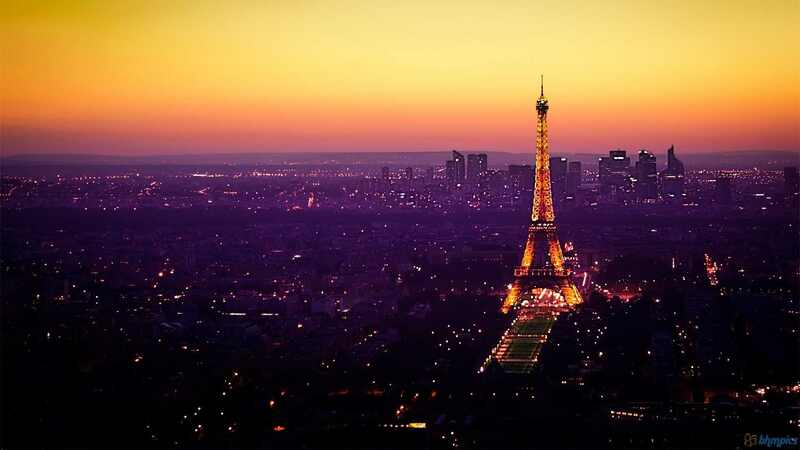 Visiting the Eiffel tower is probably the first item on your Things to See in Paris list, but you can make your experience even more magical by going there at sunset. Get to the top in time and a 360° view of the romantic city of Paris awaits you, bathed in pink and golden light – truly unforgettable. You can even call a friend from a phone box at the top of the tower. At night, the Eiffel tower is occasionally lit with thousands of twinkling fairy lights – a sight not to be missed. 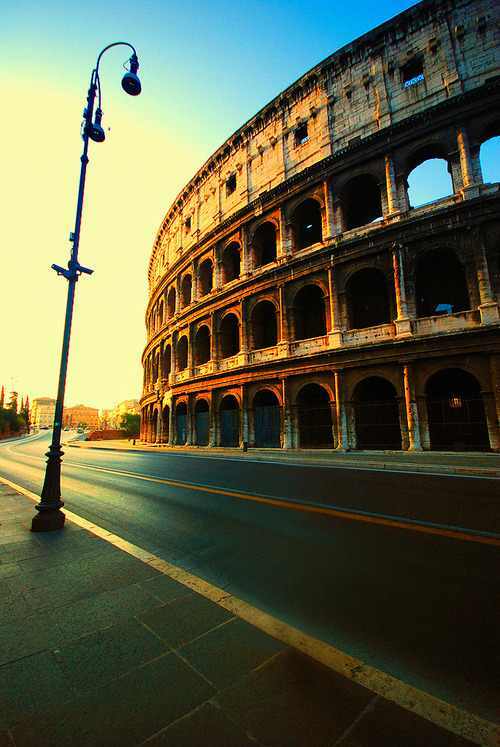 Take a tour of the ancient ruins of the Colosseum in Rome and marvel at 2000 years of history. If you’re lucky you can get a souvenir picture with one of the gladiators who hang around the area dressed in battle gear. The best time to visit is in late summer: grab a gelato (Italian ice cream) and your guidebook and explore the nearby ruins of the Roman Forum. 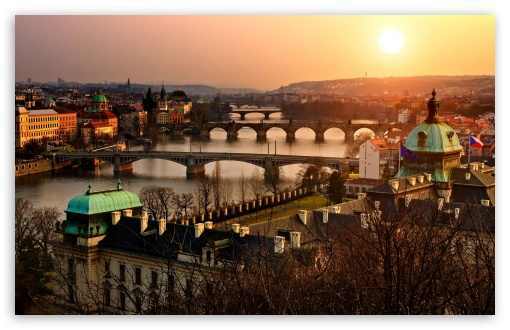 Also known as the “Paris of the East”, Prague is a stunningly beautiful Eastern European city. Be sure to take a look at Prague Castle, and cross the Charles Bridge as you walk around town. If you’re into beer, try some of the local brew, which is rumored to be the best in the world. The city is especially stunning in winter when it is covered with a blanket of snow. Santorini is one of the most beautiful islands in Greece, with its gorgeous blue water and its sheer cliffs topped with tiny white-washed houses. 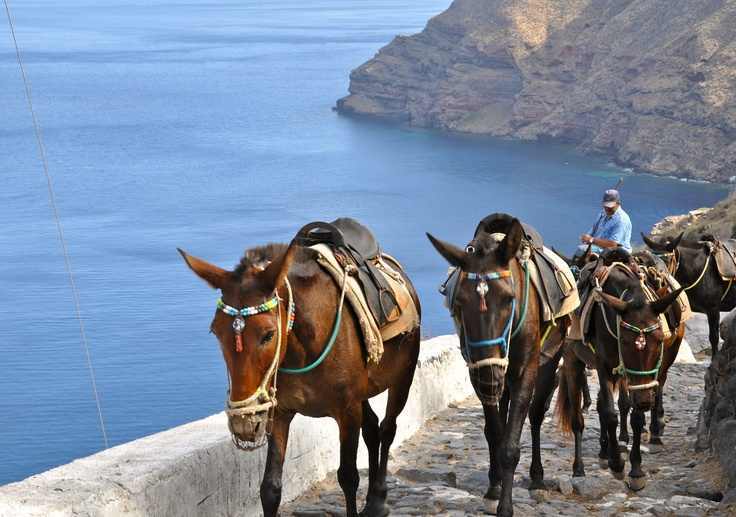 A traditional way to get from sea level to the towns at the top of the cliffs is to ride a donkey. It may not be the most comfortable ride, but these little animals are surprisingly hardy and the view is more than worth it. When you finally reach the top, find a restaurant with an ocean view and enjoy a Greek salad and a cocktail. 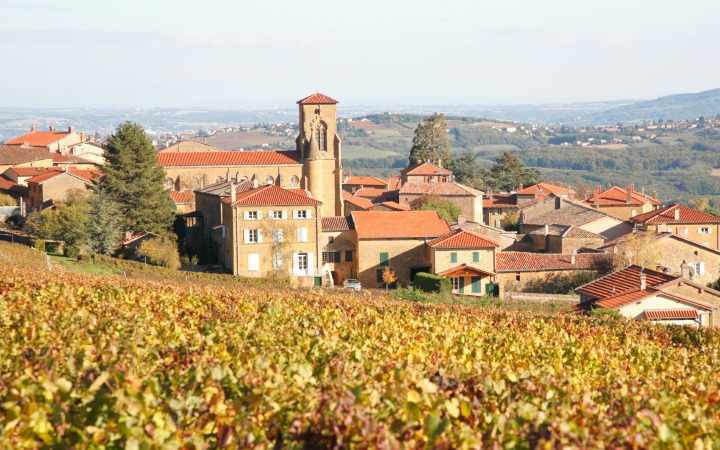 For a breath of fresh air after the bustle of Paris, make your way to the Beaujolais wine region in the heart of France. You can stay in a grand chateau, or a quaint B&B in one of the small towns, and enjoy the leisurely pace of French country life. Every year in November there is a wine festival in Beaujolais to celebrate the unveiling of a new red wine. Think of it as a perfect excuse to drink superb French wine, go for walks in the hills, picnic with French bread and cheese, and spend your time daydreaming in the sun beside the pool. Barcelona is a vibrant and exciting city on the Mediterranean, with loads of things to do and see. You can stroll down La Rambla, the busy main street, or sit at a sidewalk cafe and snack on tapas whilst people-watching. There are street performers, art galleries and quirky buildings, as well as many shops and bars to choose from. 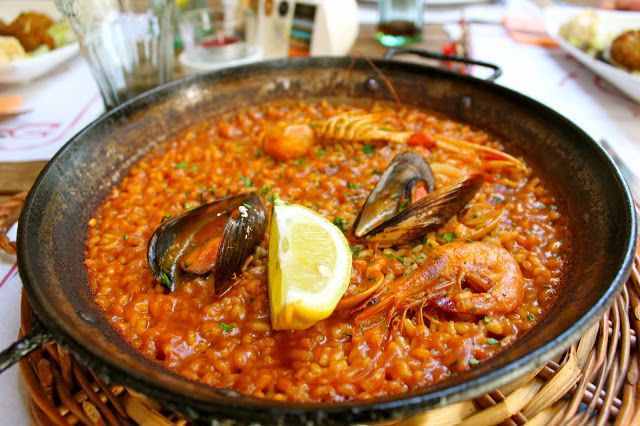 A must-try: seafood paella, a traditional spicy Spanish dish made with rice and seafood which is usually served in a large pan. 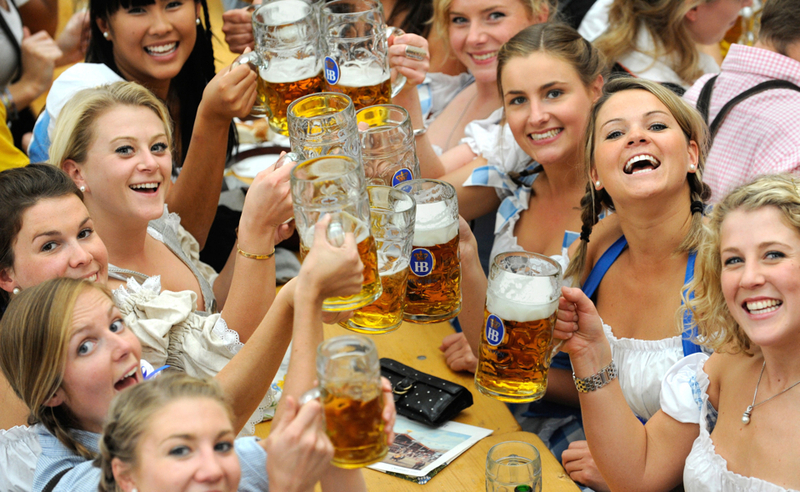 One of the biggest beer festivals in the world is held in Munich every October. Take part in the festivities by wearing a dirndl (traditional Bavarian dress) – just remember to tie the bow of your apron on the left side if you’re single, and on the right if you’re taken. Even if you can’t visit during Oktoberfest, you can still grab some friends and head to a beer garden all year round for an authentic German experience. The European summer experience doesn’t get much better than lounging on a beach in the South of France. 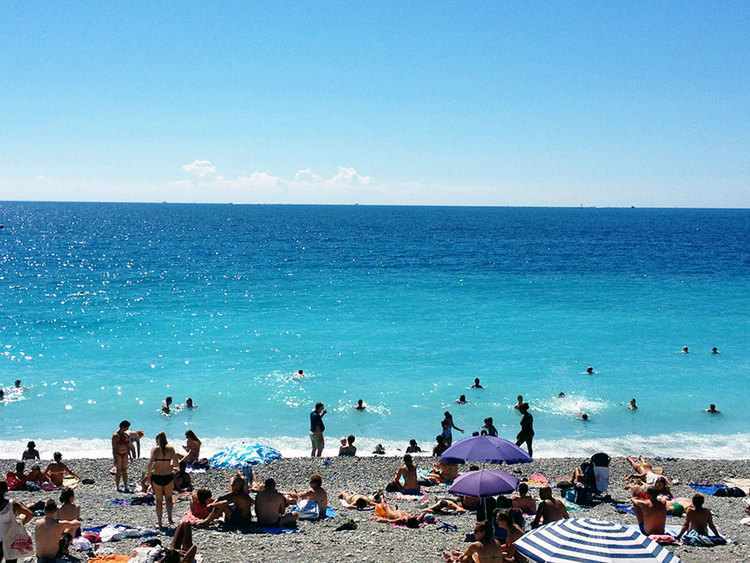 The beachfront in Nice is the perfect place to show off your new bikini while you spend the day sunbathing and dipping in the warm Mediterranean sea. The beaches are made entirely of pebbles, so watch your step if you want to enter and exit the water gracefully. Straight out of a fairy-tale, Buda Castle is a must-see when in Budapest. 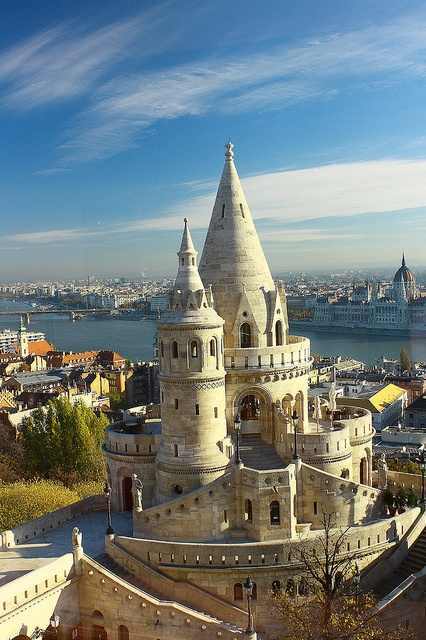 Climb one of the turrets for stunning views of both sides of the city, Buda and Pest, which are separated by the Danube river. In the evening you can take a river cruise for dinner and admire the glittering city by night. You can’t visit Italy without eating pizza, and the best place to do so is in Naples. 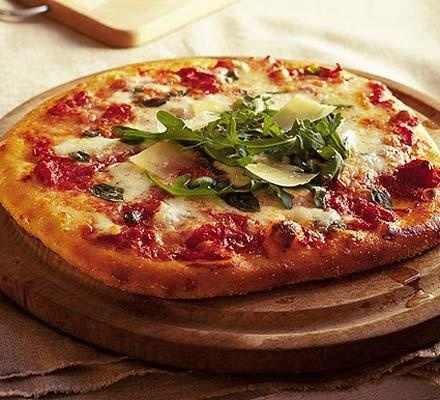 There are dozens of toppings to choose from, so let your imagination go wild or try some of the regional favourites. Better yet, if you’re in a group, you can each order a different kind of pizza and swap slices. If you’re keen to get outdoors and explore the Dutch countryside, hire a bicycle and take a ride around Edam, a small town north of Amsterdam. 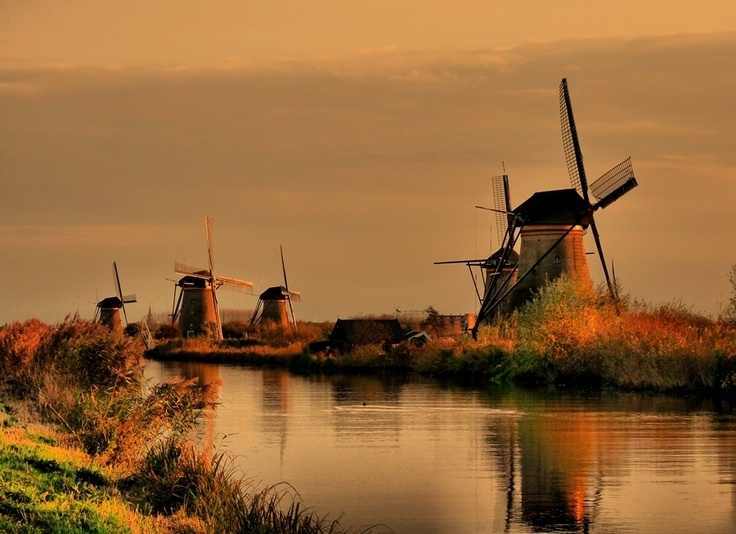 Cycle at your own pace past canals, windmills and sheep, and stop off in the town for lunch. Holland is well known for its cheese, and some shops even offer free tastings to tourists. 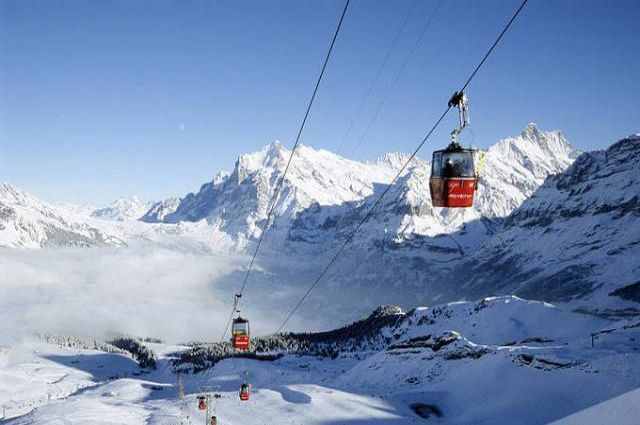 Winter transforms Switzerland into a snowy playground, and if you’re feeling adventurous, it’s time to go skiing or snowboarding. Most ski resorts cater to all levels of ability so don’t worry if you’ve never hit the slopes before. If you’d prefer to stay indoors, curl up by a log fire or indulge in a cheese fondue and hot chocolate. 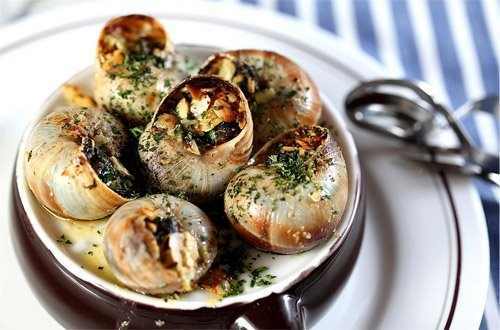 If you’re brave, try a typical French delicacy – escargot, or snails. Served in their shells with plenty of garlic butter, they aren’t as scary as you might think. However, it’s perfectly fine to skip the snails and sip on some French bubbly instead. Be sure to try some other French dishes such as onion soup, duck l’orange, and quiche. 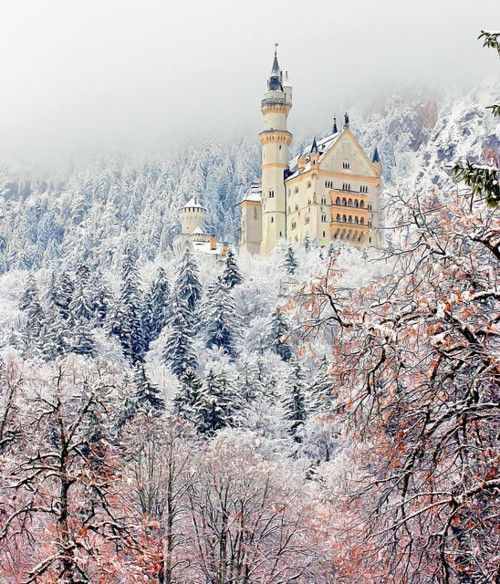 Also known as the “Disney Castle”, Neuschwanstein is a stunning place to visit all year round. You can ride in a horse and carriage to the top of the castle hill, and then take a guided tour of the interior of the castle. It is also possible to take a short hike for breathtaking views of the castle and the surrounding area. 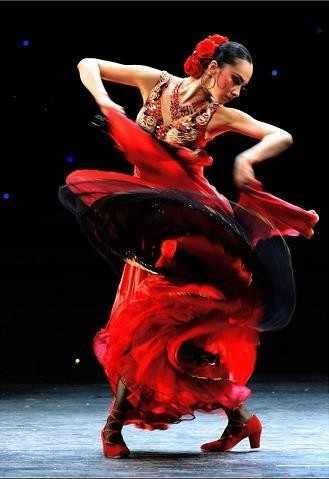 Feel the vibrant, pulsating heart of Spanish culture when you attend a flamenco show in Madrid. Order a glass of sangria – red wine mixed with juice and fruit – while you enjoy the guitar music and watch the dancers twirl around the stage. Amsterdam is a surprising city that caters for all tastes. 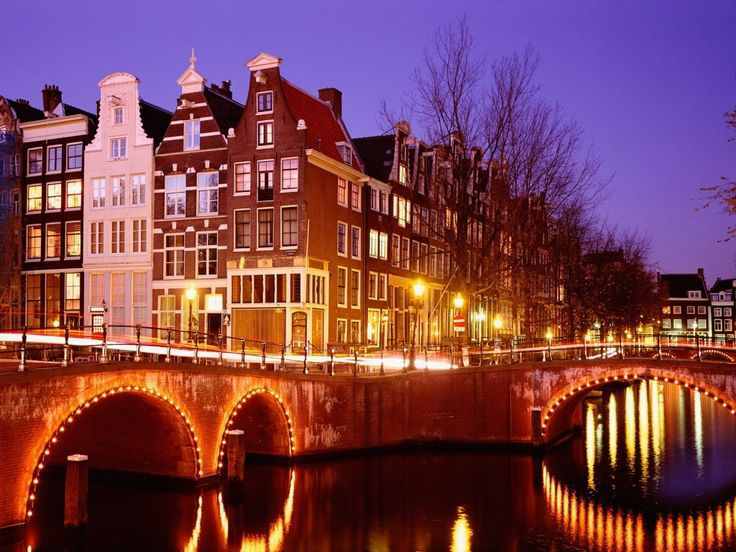 The Red Light District is infamous for its “ladies of the night”, and walking through this area can be quite surreal. Visit a coffee shop (where you can legally smoke marijuana) if you’re feeling liberal, or grab some fries with mayonnaise and walk along the canals. During the day, be sure to visit the house of Anne Frank to experience a bit of history from World War 2. 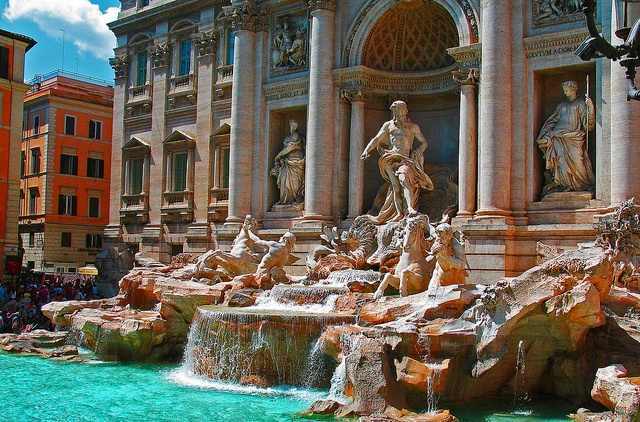 It is said that if you throw a coin into the Trevi Fountain, you are guaranteed to return to Rome. Unsurprisingly, tens of thousands of tourists flock to this gorgeous fountain to make their wishes every year. 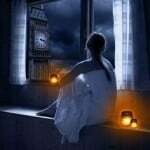 Whether the legend of the coin is true or not, it’s worth a try – just remember to close your eyes and throw it into the fountain over your left shoulder with your right hand. 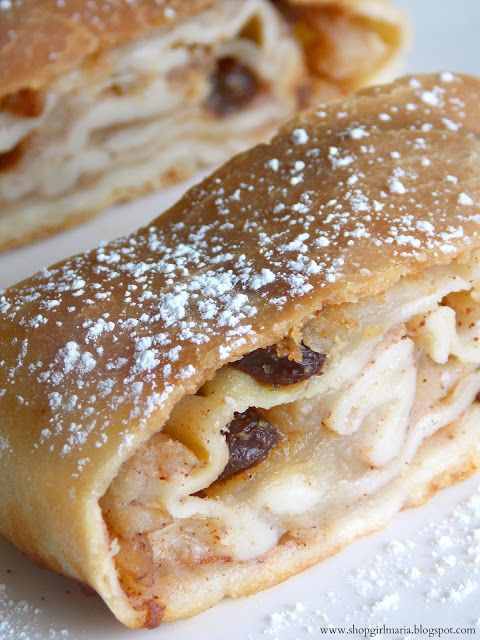 Apple strudel is a delicious fruit and pastry dessert which is hugely popular in Austria and Germany. Have it with coffee or some peach schnapps, a strong and fruity alcohol. After dessert, music lovers can attend one of several classical music concerts held in Vienna. A favourite is the period-costume Mozart and Strauss concert. Ibiza is a Mediterranean island world-famous for its party culture and its nightclubs. With beach bars, pool parties, and events year round, it’s the perfect place to visit if you’re looking for fun and a beautiful location to relax with some friends. 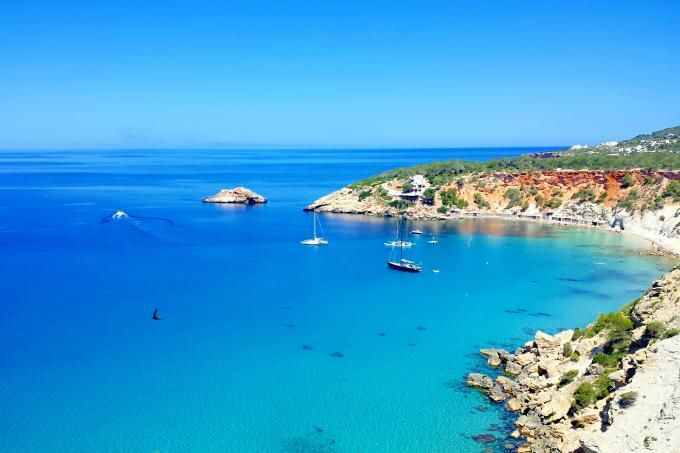 If you’d rather spend your time sunbathing and swimming than dancing and drinking, take note that Ibiza has some of the most gorgeous beaches in the world. This is a must-see for any fans of Shakespeare’s Romeo and Juliet. 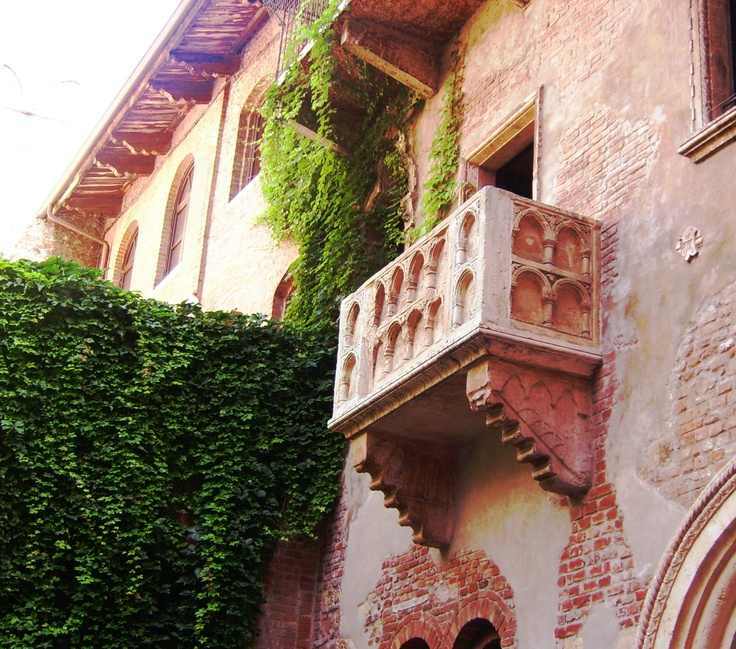 Indulge your romantic side and pay homage to the great Italian lovers by visiting Juliet’s balcony. It’s even possible to climb up to the balcony and pose for a photo, and if you like, you can add your own love letter to the hundreds covering the walls of a tunnel nearby. The Louvre in Paris was once the palace of a king of France. Today, it houses thousands of pieces of priceless art, including the Mona Lisa by Leonardo da Vinci. Take your time, and wander through the huge rooms filled with sculptures and paintings. 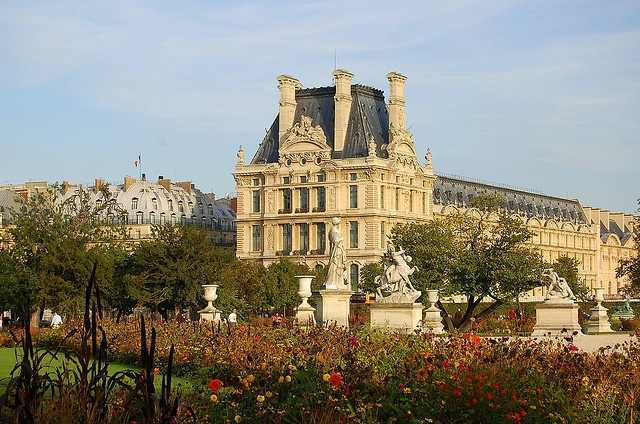 The gardens outside the Louvre are a wonderful place to have a picnic and a leisurely stroll. 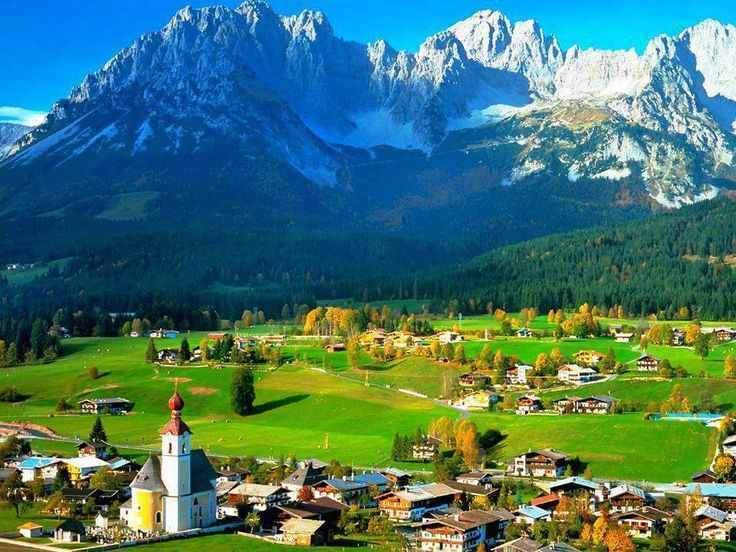 Fresh air, rolling green hills, and snow-capped mountains await you in the Tyrol region of Austria. Summer is the perfect time to go hiking here, and there are many trails and camping areas to suit your needs. With story-book scenery and plenty of outdoor activities, a stay in Tyrol is simply unforgettable. Admire the remains of the glory of Ancient Greece on the Acropolis in Athens. 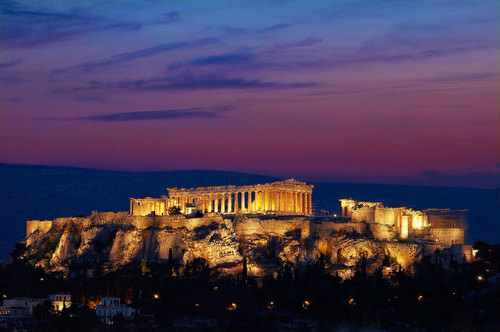 Here you can see the Parthenon, a huge monument to Athena, the Greek goddess of wisdom and courage. At night the Acropolis is lit up and makes a stunning backdrop when dining out. 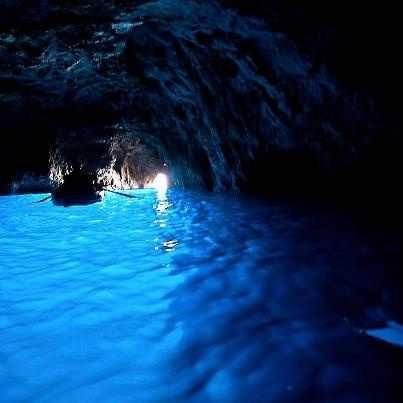 The Blue Grotto is a sea-cave on the island of Capri, which can be accessed by boats at low tide. With an almost surreal blue glow, the water in the Blue Grotto is incredibly clear and great for scuba diving. It is easy to get lost in Venice by mistake, but to truly experience this magical floating city you should get lost on purpose. 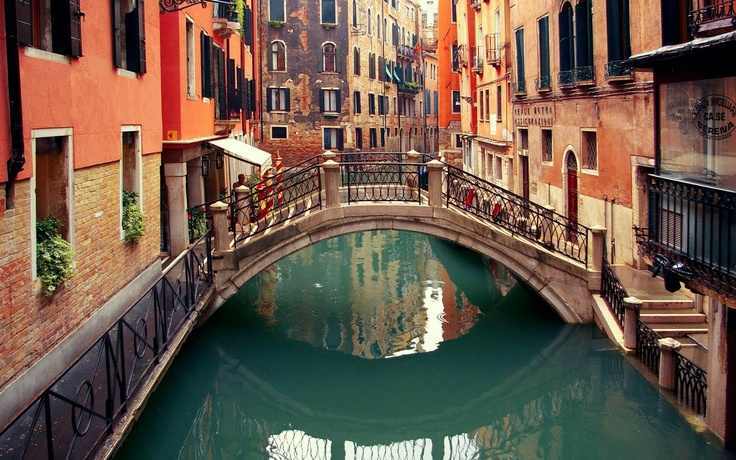 Take narrow side-streets and explore the canals and shops that aren’t shown on a map. In summer, street vendors sell fresh fruit and artwork, and there are many places to buy gelato and pizza as you wander around the island. 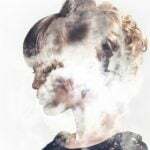 Click here for Part B of 50 things to do in Europe before you die.